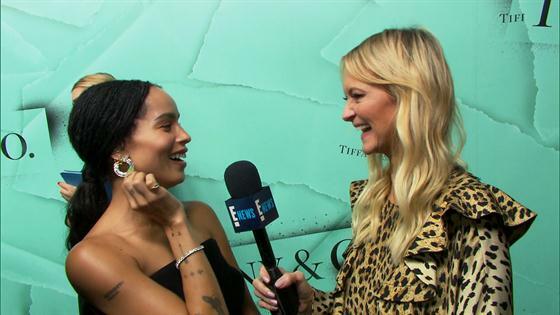 Reese Witherspoon Talks "Shine On" & "Big Little Lies"
Reese Witherspoon Teases "Shine On" & "Big Little Lies"
Adam Rippon Wants a Cameo on "Big Little Lies" Season 2? 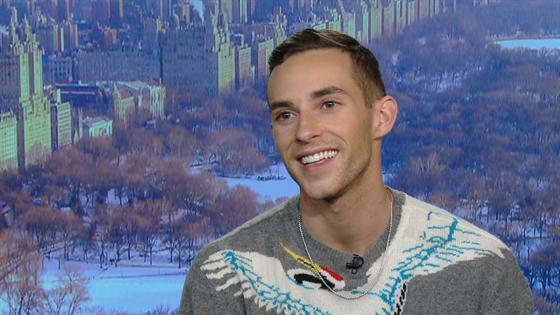 Does Adam Rippon Want a Cameo on "Big Little Lies" Season 2? 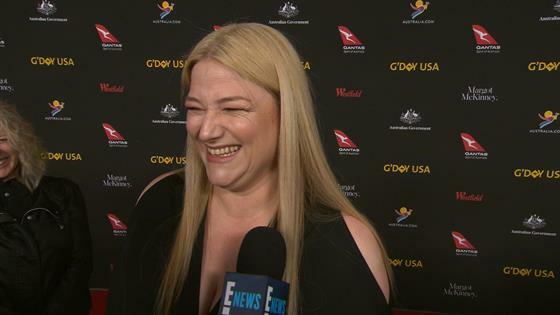 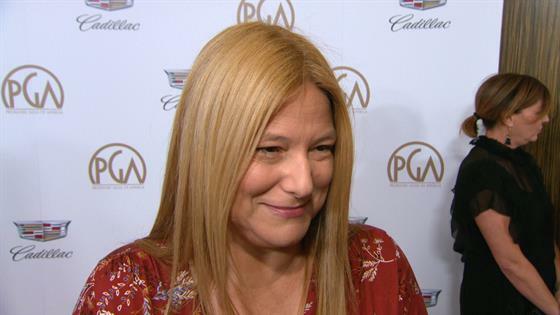 Bruna Papandrea Says Actors Are Vying for Roles in "Big Little Lies"